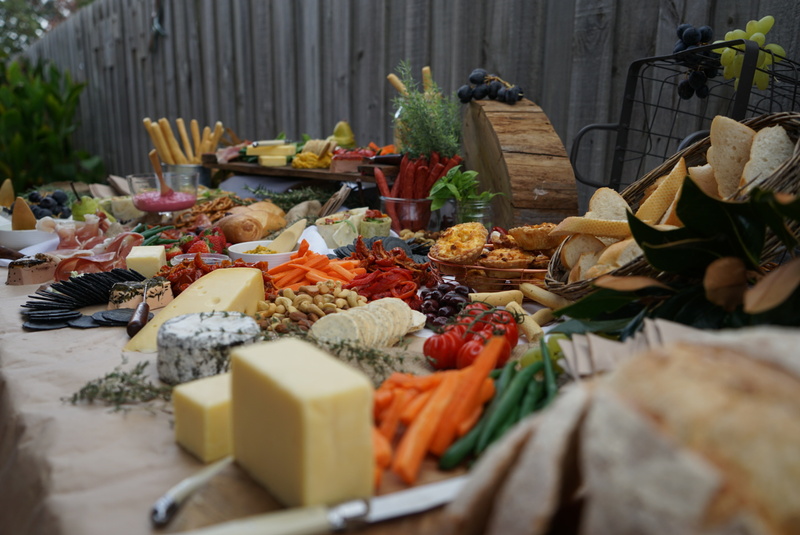 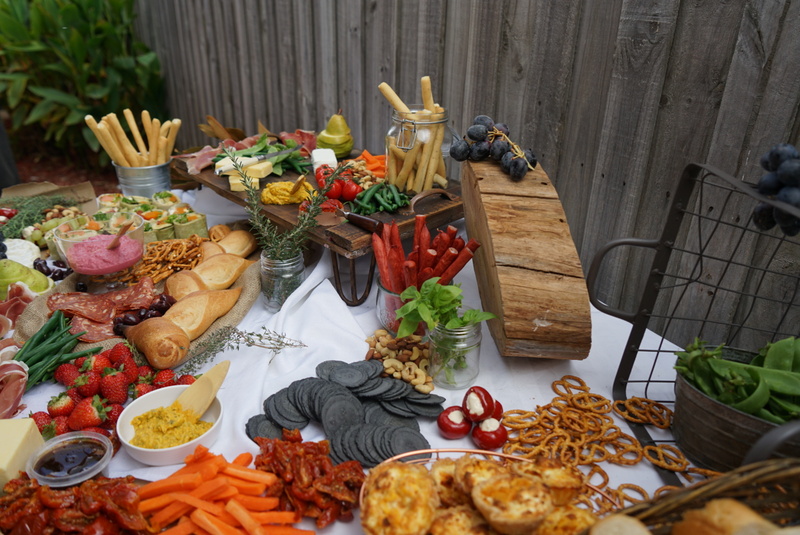 A Grazing Table creates a sense of occasion for all types of events. 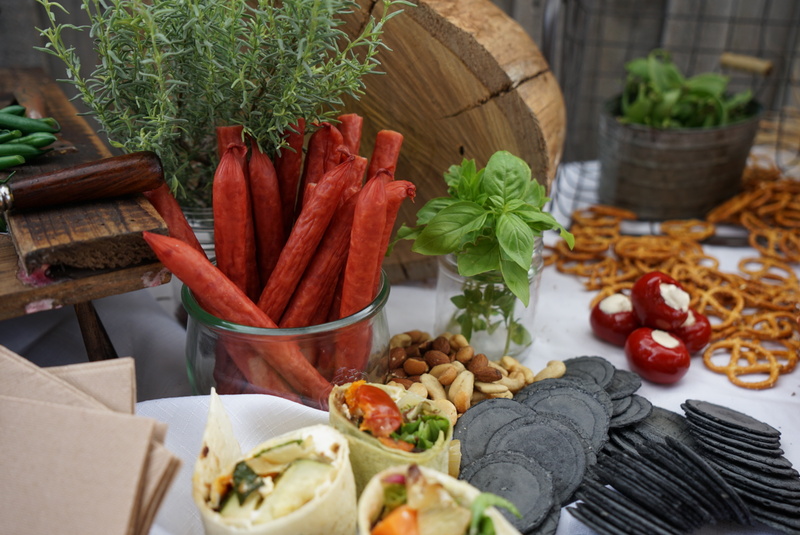 What does our Grazing Table include? 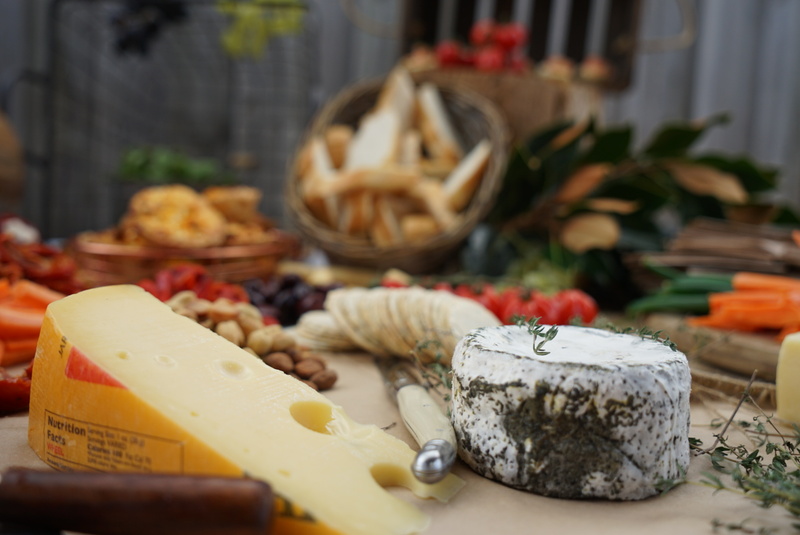 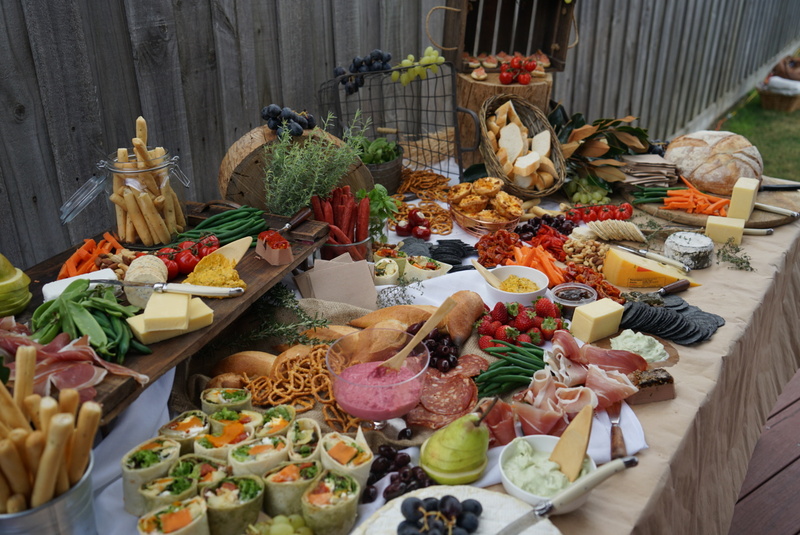 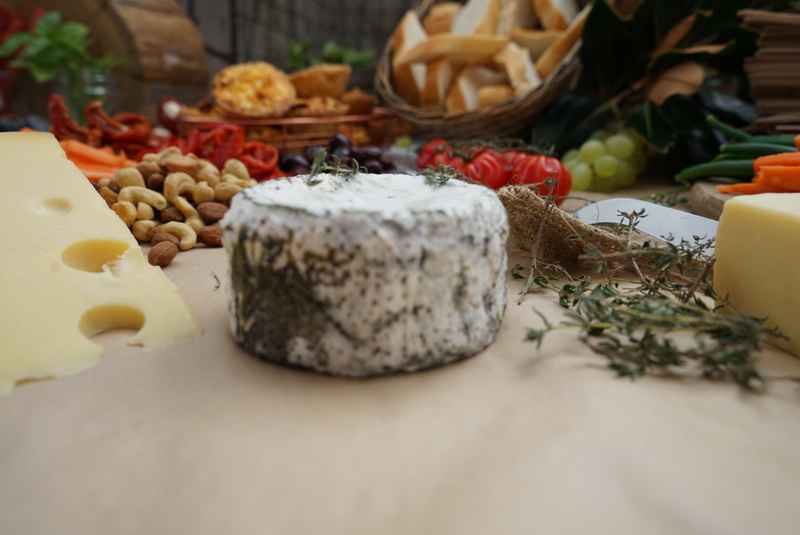 ​If there is something specifically you would like on your grazing table, please ask us – we would be happy to accomodate! 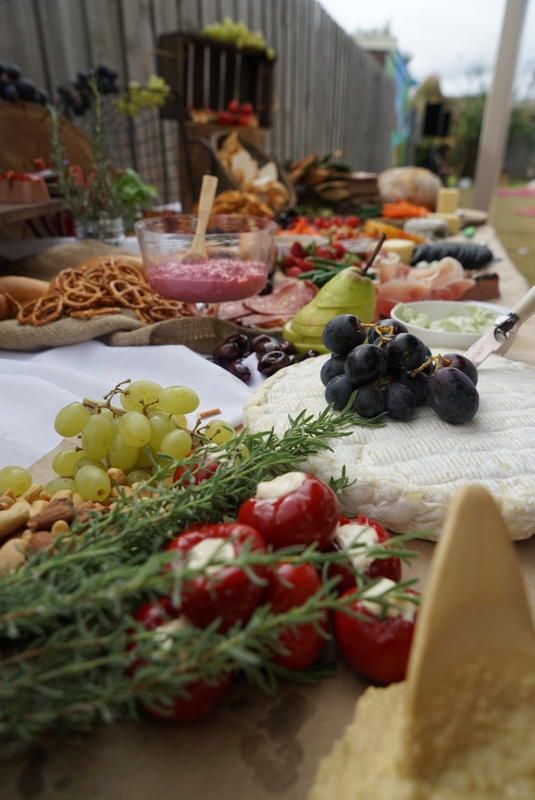 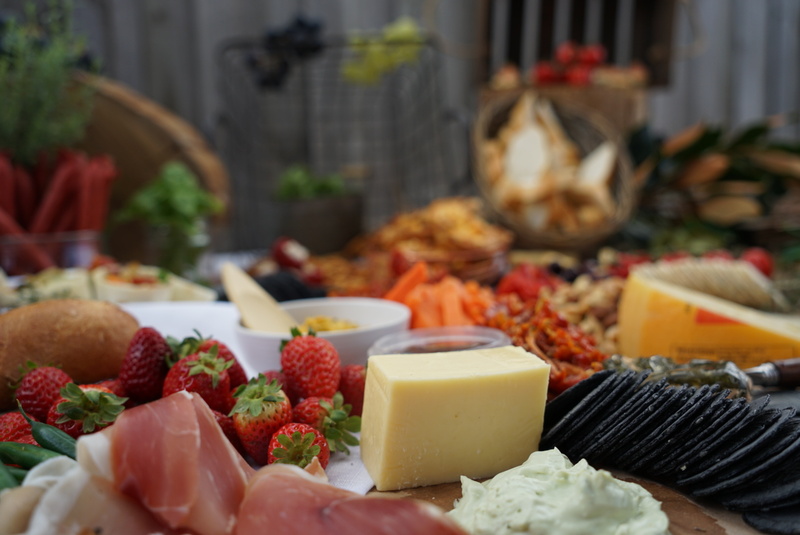 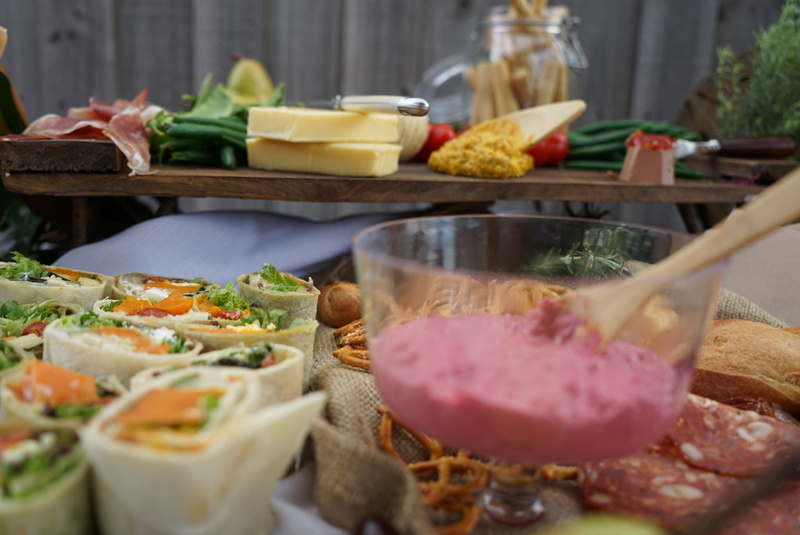 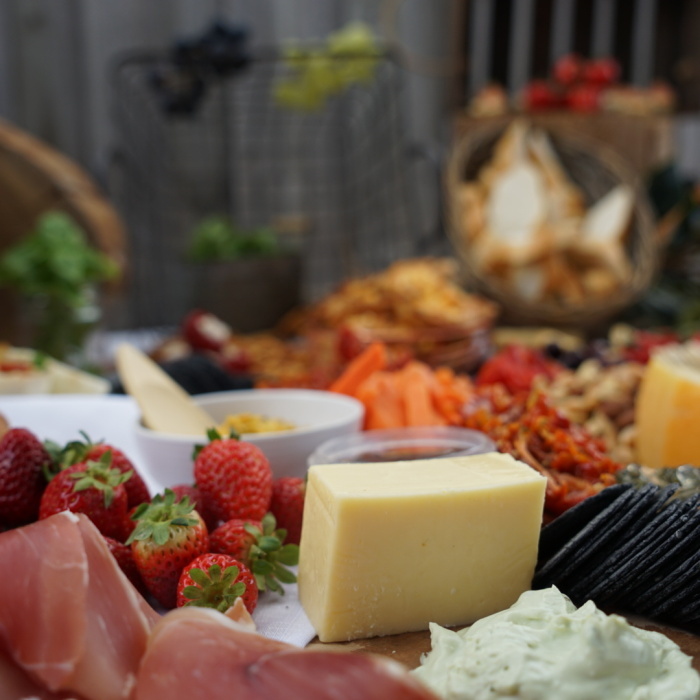 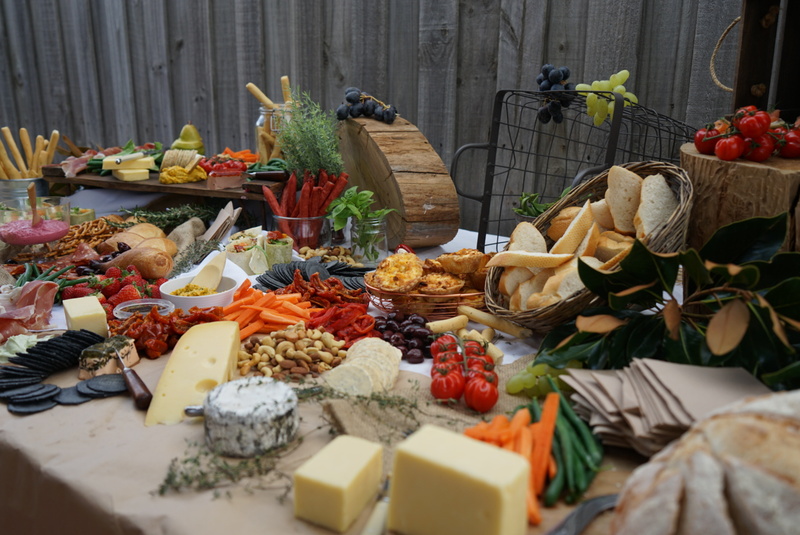 A Grazing Table will provide 20-25 guests with a light nibble before mains + dessert or prior to a selection of our canapes.